Today, Gov. 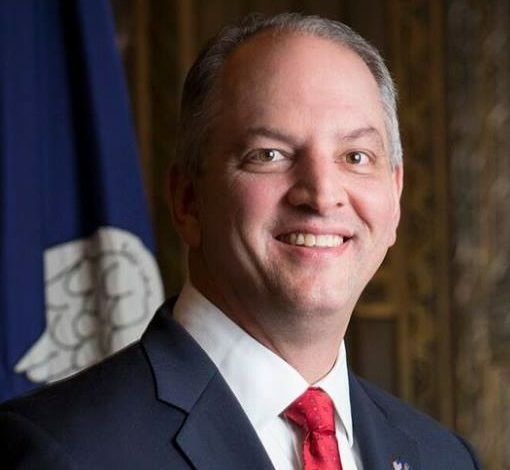 Edwards announced his plans to commit over $350 million to Louisiana coastal fund. Of the $350 million, $15 million will be designated towards restoring funds erased by previous administration, and $30 million towards meeting the state’s lands-related obligation. The remaining $10 million will go to increase the footprint of restoration projects already underway. Governor Edwards says he is committed to designated funds towards coast projects. The Governors Office released the following statement regarding the announcement.